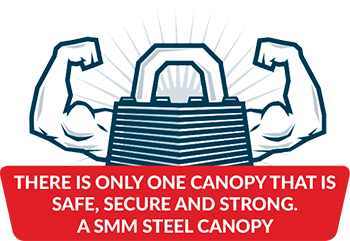 This Warranty Policy applies only to canopies sold 1 March 2018 onwards. If you have purchased your canopy prior to 1 March 2018, please contact us for a copy of the previous Warranty Policy. This Warranty Policy applies only to accessories listed in the policy sold 1 June 2018 onwards. If you have purchased your accessory prior to 1 June 2018, please contact us for a copy of the previous Warranty Policy.